I have a feeling that the might be the last weekend tonic of the year! Hopefully I will manage to sneak in a Christmas Tonic post before introducing next years Little Word, but for now, last weekend. I had a fabulous birthday weekend which despite starting with a bout of insomnia through Friday night/Saturday morning was redeemed with a Big Sur breakfast at our local café after presents and coffee in bed. 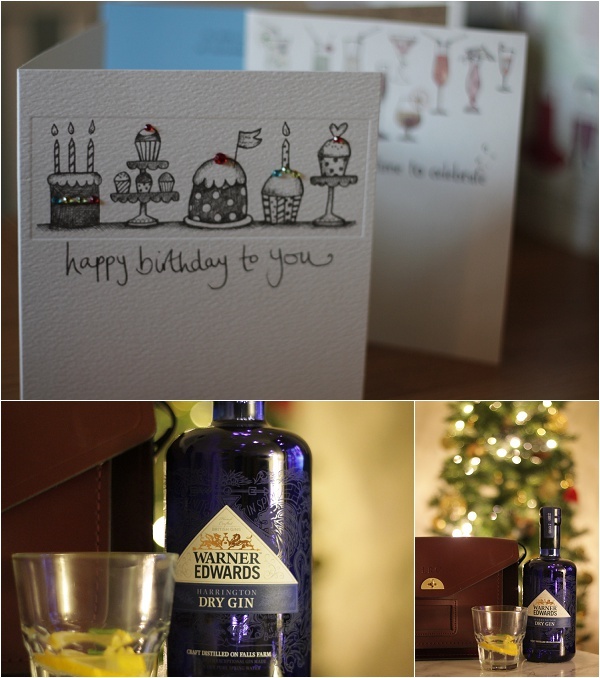 I was treated to a lovely Cambridge Satchel Company bag, some local craft gin and running kit amongst other things. 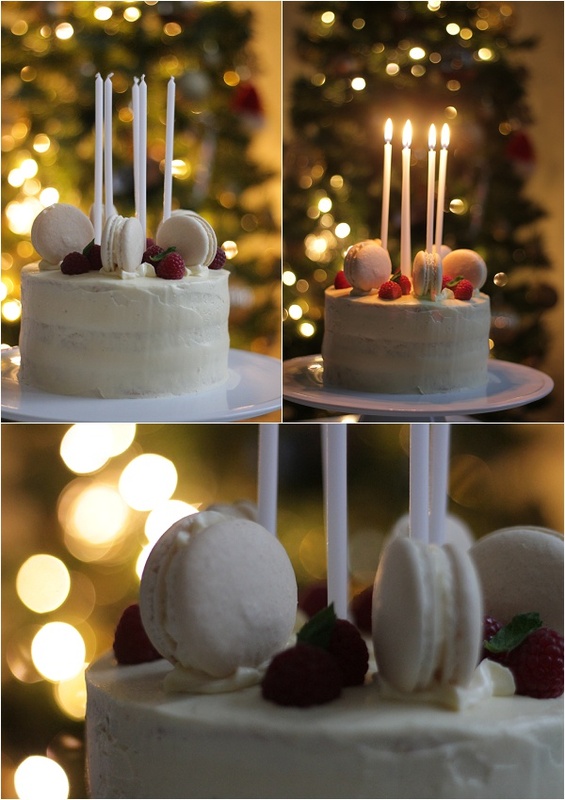 We spent the afternoon lazily nursing our colds (him) and tiredness (me), interspersing Harry Potter with macaron packing for Christmas orders. We finally dragged ourselves out for a lovely evening of Dim Sum and gin, and enjoyed Bridge of Spies at our local boutique cinema. Thankfully my body afforded me with a lie-in on Sunday so after a couple of hours snoozing we ventured to the supermarket to stock up on Christmas supplies. 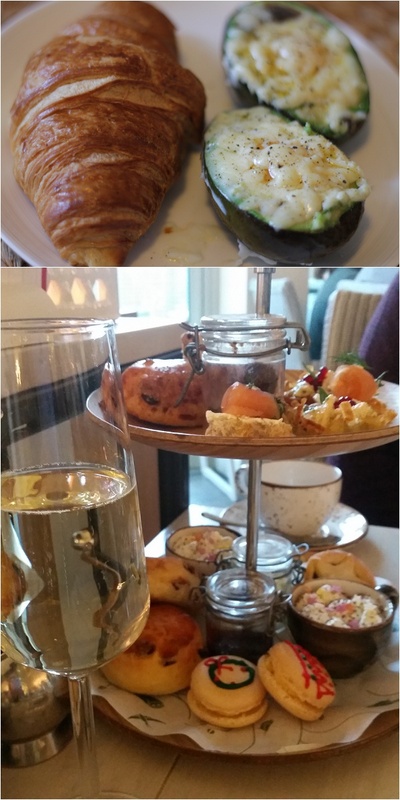 I was treated to a Birthday afternoon tea, and the evening was spent catching up on Strictly and Countryfile. Thoroughly perfect.